1:47 — Dundurn Castle is one of Hamilton’s most visited and notable sites. It was home to Sir Allan MacNab – one of Canada’s first Premiers. Before the castle was erected, the British used the site as a military post during the War of 1812. Later, when English architect Robert Wetherall was designing the building, MacNab had him incorporate some of the military post into the overall design. The castle was constructed between 1832 and 1835. 3:14 — Did you notice the streetcar on King Street? 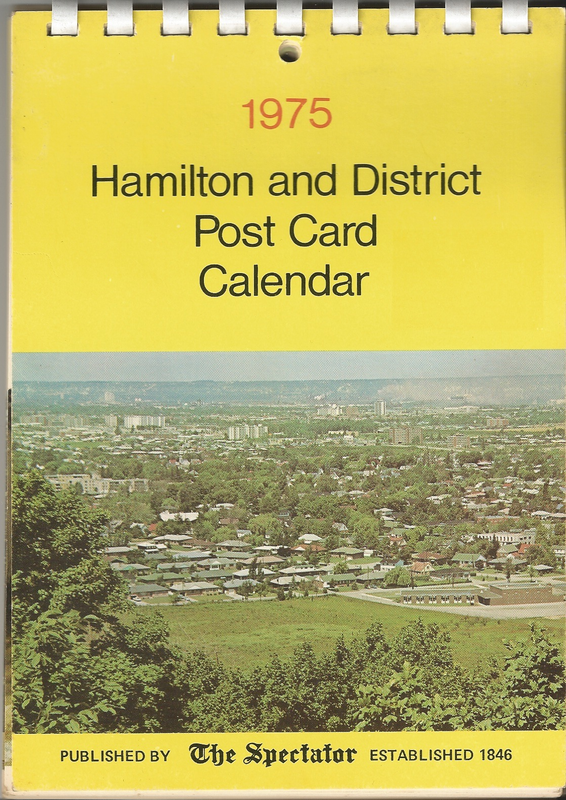 Believe it or not, Hamilton used to have streetcars (hence, the term “Hamilton Street Railway”). They were in use until 1951, when changes to the city’s transportation infrastructure began and streets were being converted from two-way to one-way. Over 60 years later, with a big push from former Mayor Fred Eisenberger and the support of the Provincial Government, LRT talks were back on the table in Hamilton (although these talks have since stalled). 3:30 — Hamilton still has a prime geographical location in the centre of the Golden Horseshoe. Here is a current list of cities and their proximity to Hamilton, via Hamilton Economic Development. 4:46 — Liuna Station, located on James St. North, is a train station turned banquet hall that was designed by Canadian National Railway architect John Scholfield. Built between 1929 and 1930, the station is of a neo-classical architectural design. The southern façade, a beautiful feature of the building, has a deep portico, with Doric columns that pay homage to Parthenon. Liuna Station was in service until 1993 and sat abandoned until 2000, when it was renovated and converted into a beautiful banquet hall that hosts some of the most distinguished balls and benefits in the city – a great example of heritage preservation. 5:19 — Hamilton’s port lands are slowly receding into recreational waterfront – which is important for the future development of Hamilton – due to the city’s shrinking industrial economy. However, there is still plenty of activity in the bay. For example, the ongoing remediation plan for Randle Reef, which proposes more commercial space, as well as some pedestrian-friendly amenities.